Peace, quiet and space! Your own private retreat. 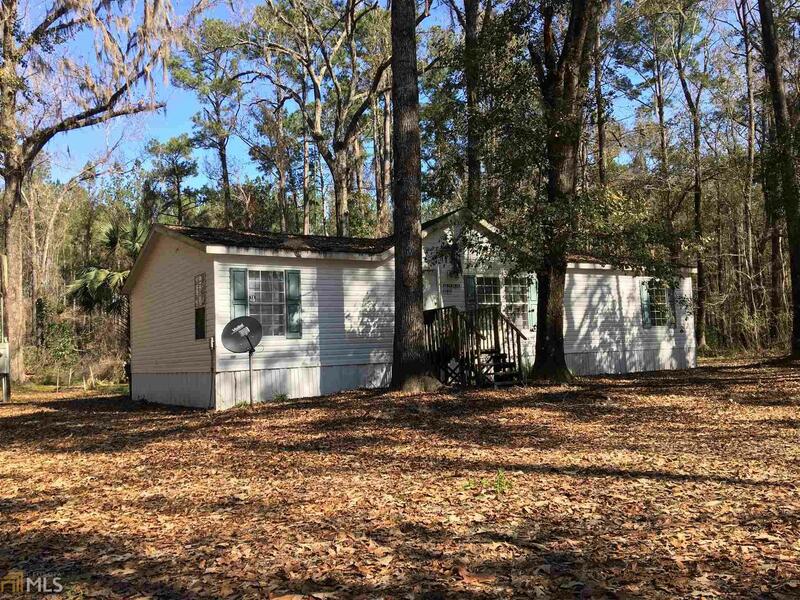 Rests on almost five acres of land, complete with well and septic. If you&apos;re looking for room to breathe and space to move, here&apos;s your chance!